Today we got our first look at the World of Warcraft Movie and it came in the form of warcheif Orgrim. 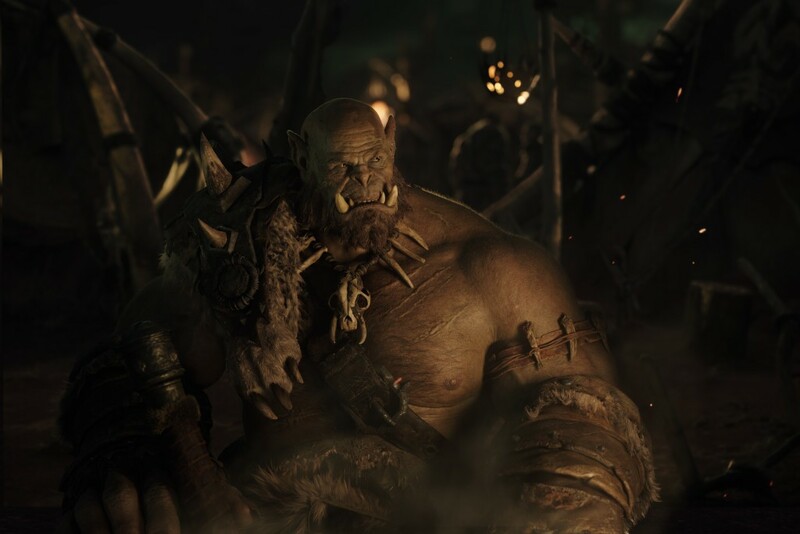 Being played by Robert Kazinsky, Wired released an article displaying the massive orc in all his CGI-goodness. The World of Warcraft movie comes out next summer, June 10, 2016.